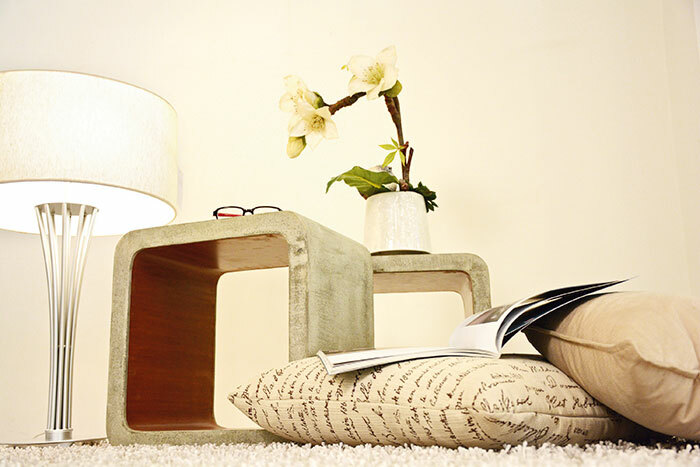 Give your interiors an edgy facelift with modish handmade concrete furniture from Convow. For the first time in India, this popular brand has introduced a versatile, experimental and surprisingly lightweight range of concrete furniture and décor baubles. 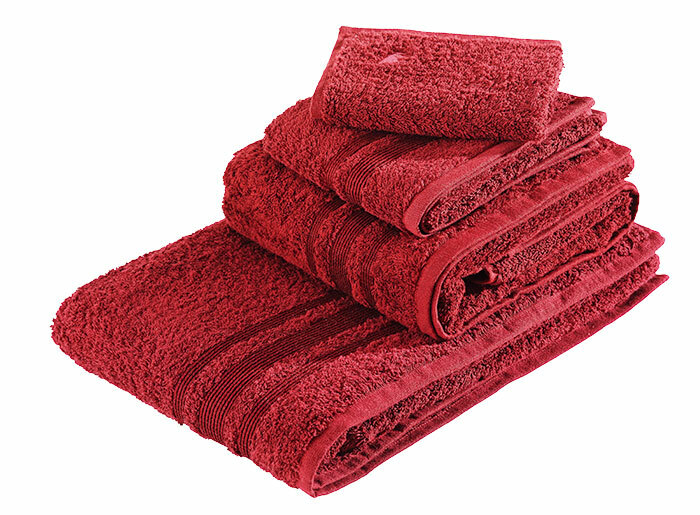 What’s more, the products are stain-proof and highly durable! 79 A, Udyog Vihar Phase 5, Gurgaon, Haryana. Coleccion Alexandra, a young and dynamic brand offering exclusive handmade furniture, is now available to us design lovers, at Wisma Atria International. Aside from the exquisite furniture, you will be spoilt for choice with the brand’s all-embracing array of accessories, fabric, curtains and lighting. F 208, Old M B Road, Lado Sarai, New Delhi. 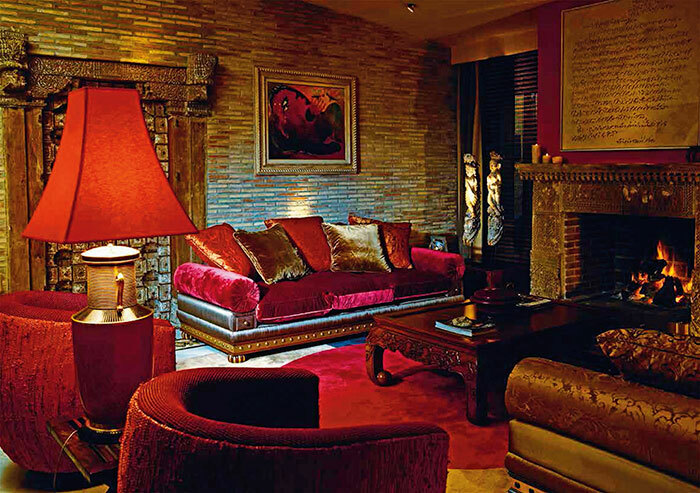 Embrace the Pantone Colour of the Year 2015 – Marsala – with Maspar’s stylish, earthy new collection. 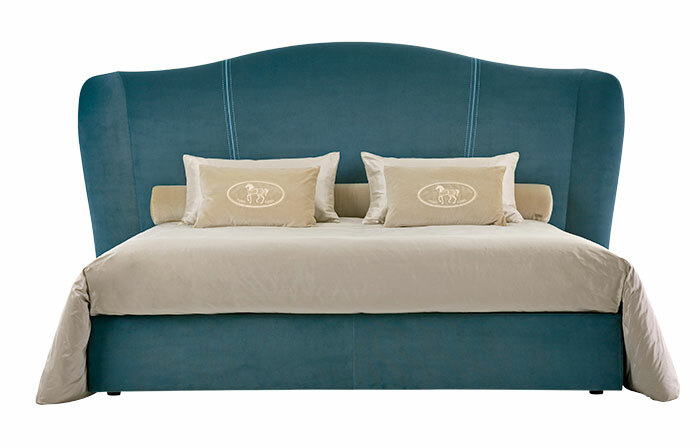 Rich and full-bodied, the shade seeps like wine into elegant rugs, bed linen, upholstered furniture and more. Shop No 10, DLF City Centre Mall, M G Road, Sector 28, Gurgaon. We absolutely love the fresh cosmopolitan collection presented by Fendi Casa at the esteemed Maison & Objet 2015 in Paris. 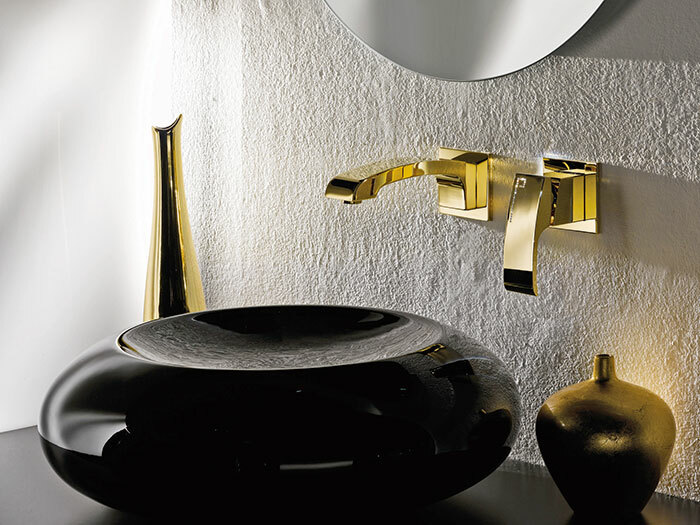 The assemblage embodies refined Italian design and a true passion for creativity, bringing back rare and iconic Fendi Casa pieces and introducing never-before-seen furnishings. Ace Maison Experience Centre, U 49-56, Hyatt Regency, Bhikaji Cama Palace, Ring Road, New Delhi. Luxury home décor has a new destination, with the launch of the spanking new Stefano Ricci flagship store in Mumbai. 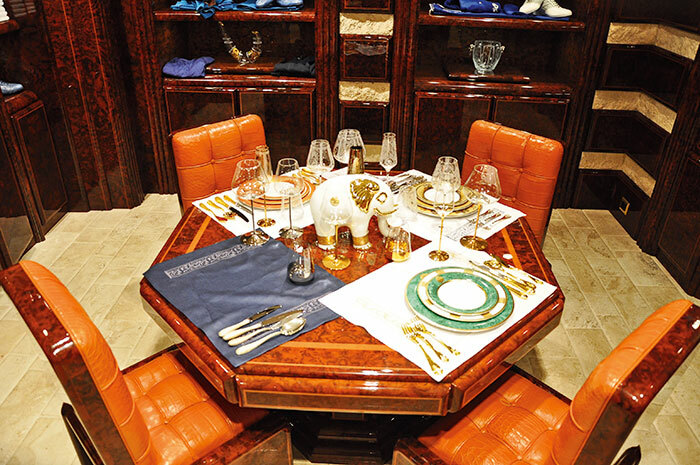 Over and above the dapper bespoke menswear, the store offers a stunning selection of tableware, complete with quirky accents, effervescent hues and classy details. The Taj Mahal Palace Hotel, Apollo Bunder, Colaba, Mumbai. 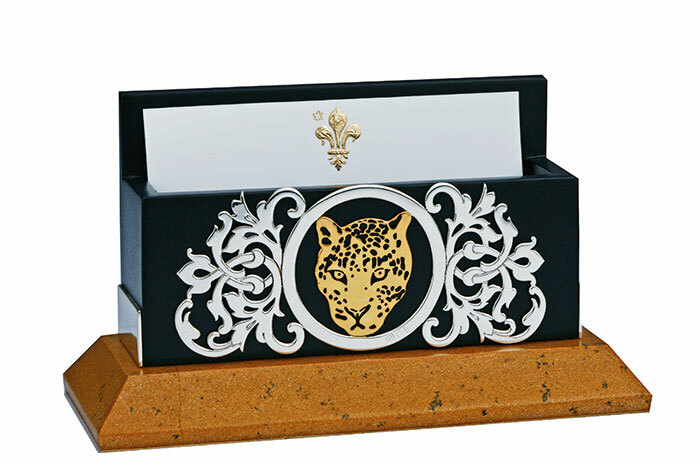 Let silver accents dot your office desk as you indulge in the latest offerings from Frazer and Haws. The quirky accessories, created on the principle of ‘utility with a twist’, are sure to lend an air of opulence to an otherwise mundane day. Shop No 11, Main Market, Lodhi Colony, New Delhi.